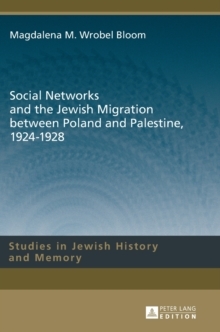 This book analyses the role of social networks in the process of migration. 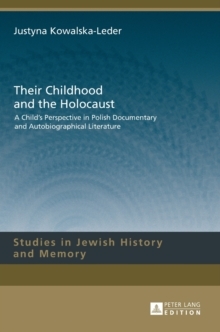 Based on stories of Polish Jews who migrated between Poland and Palestine in the 1920s, the author presents all stages of the journey and shows how networks of friends and families spread in different countries contributed to the migration experience. 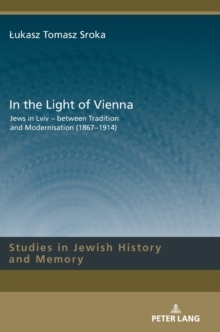 Presenting these stories through correspondence, she shows how migrants were not only motivated by traditional push and pull factors, or ideology, but also by dependence on other members of their social network. This book shows the process of migration from the perspective of their international social ties.